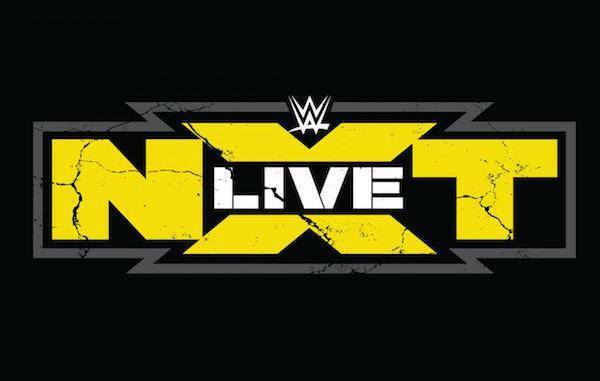 WWE 's developmental brand, WWE NXT, returns to St. Petersburg on December 2, 2017 at the St. Petersburg Armory with a 7:30 p.m. start time. The Tampa Bay area has a long tradition of hosting professional wrestling, dating back to the 1960s and 70s with weekly wrestling at the Fort Homer W. Hesterly Armory in Tampa (now the Tampa Jewish Community Center ) to TV tapings and pay-per-views at our area's medium and larger sized venues such as the now-demolished Bayfront Center in St. Pete and Tampa's USF Sun Dome. 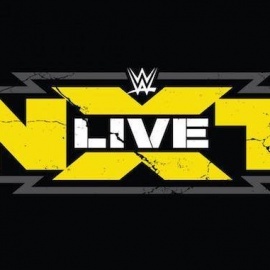 That tradition continues with WWE NXT Live hosting shows in the Tampa Bay area. 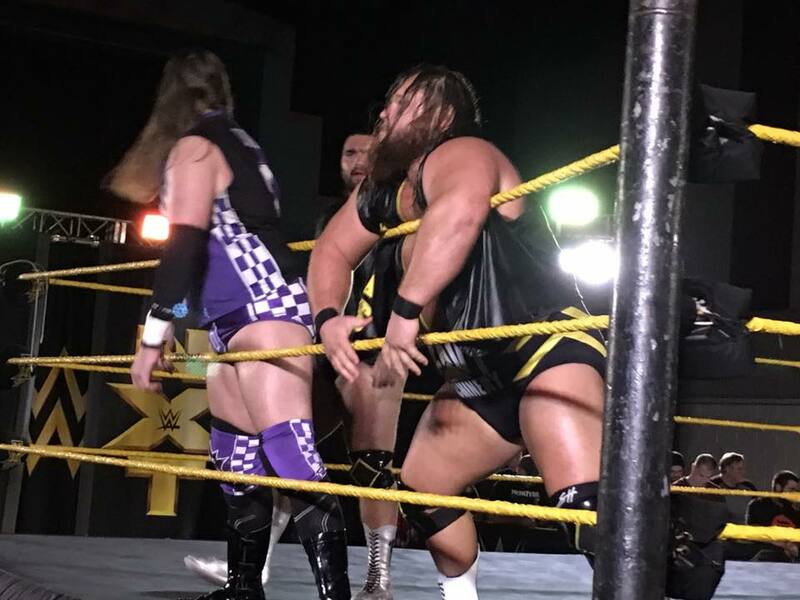 With general admission tickets at $10, NXT is one of the best bang-for-your-buck entertainment values in St. Petersburg. Ringside tickets are also available for $20, but those tickets go fast. 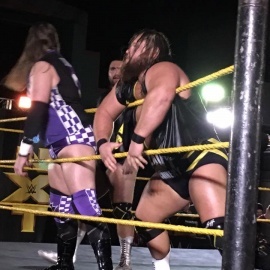 Set in intimate venues, WWE NXT brings some of the most talented wrestlers from around the world to St. Petersburg for entertainment that is perfect for a date night or a family outing. 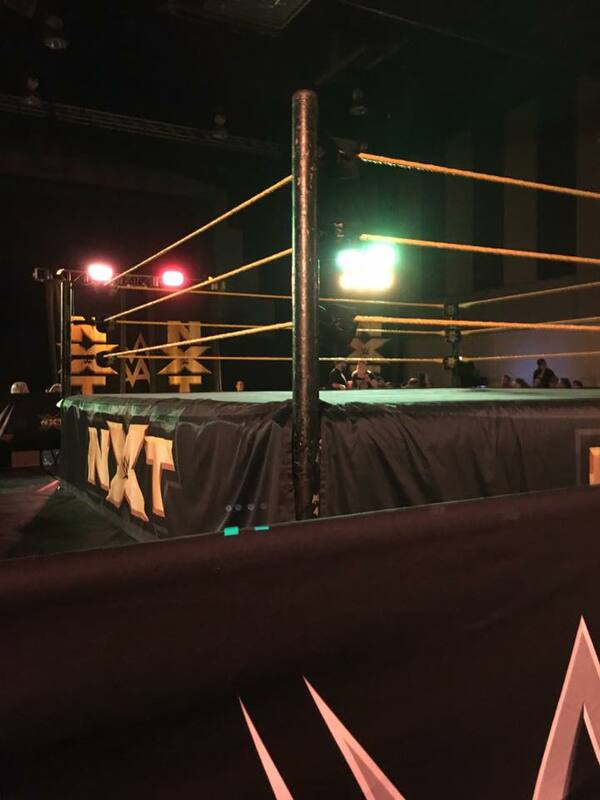 NXT has free meet-and-greets with a few of the wrestlers that start 30 minutes before bell time that are perfect for kids. The smaller setting allows for crowd interaction that can make it feel like an improv comedy show as much as professional wrestling. Watch for tag teams Heavy Machinery and Street Profits to get the crowd involved and make sure everyone is having a great time. Before they reach the main roster shows of WWE, almost all wrestlers train at the WWE Performance Center in Orlando and wrestle for NXT. This means the well-known stars of today like Finn Balor, Bayley, Sasha Banks, Charlotte Flair, Kevin Owens and Sami Zayn have all passed through St. Petersburg on their way up the chain. Want to find a nice restaurant or brewery to pair with WWE NXT to make the evening even better? Make sure to stay plugged in to 727area.com for all the events and things to do happening in town! Register for an account today, it's free!